The answer, while simple in many ways, is almost as complicated as our friends and clients imagine! Architectural signage can come in a myriad of shapes and forms. At its core, it is a wayfinding system that directs individuals, crowds, or vehicles through a given complex or structure. Ideally it will fit in well with the surrounding and provide an aesthetically pleasing effect which enhances the surrounding architecture. Architectural signage is seen on almost any big campus or office complex, but it can also be included in smaller jobs to add just the right touch of class and lift even a small project above its peers. 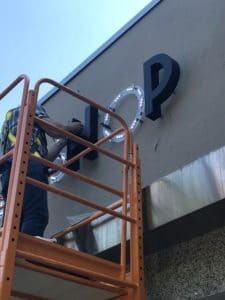 For developers, architectural signage is often one of the more important aspects of a project even if it is relatively low on the cost structure relative to the entire job. Signs are seen by almost everyone entering a building, campus or complex and whether or not they consciously note the signage, it is a big factor in the impressions they leave with. A great wayfinding system will fit in with the environment, meet all required codes and truthfully impress visitors to the area. 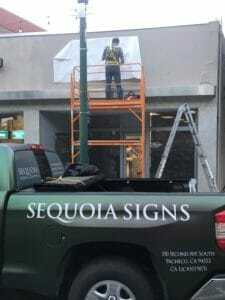 At Sequoia Signs, we believe in visual branding that goes beyond displaying your logo. This means your marketing efforts don’t stop with advertisements or a digital ad campaign. 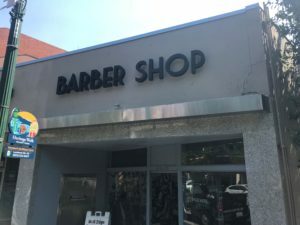 Your clients will be visiting your building and they will notice a well-planned business sign system even if it is not tied directly to you. 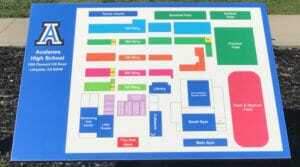 The same goes for an elegant interior wayfinding plan. Sometimes these will involve your logo and branding, other times it is just the high-end effect that resonates with your clients. Are you looking for help on a new wayfinding system for your building, campus or building complex? We specialize in architectural signage and we would love to help! 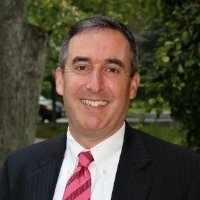 Give us a call for a complimentary consultation and we will help you elevate your environment. 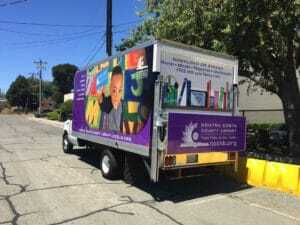 At Sequoia Signs & Graphics, our clients Stand Tall & Get Noticed! 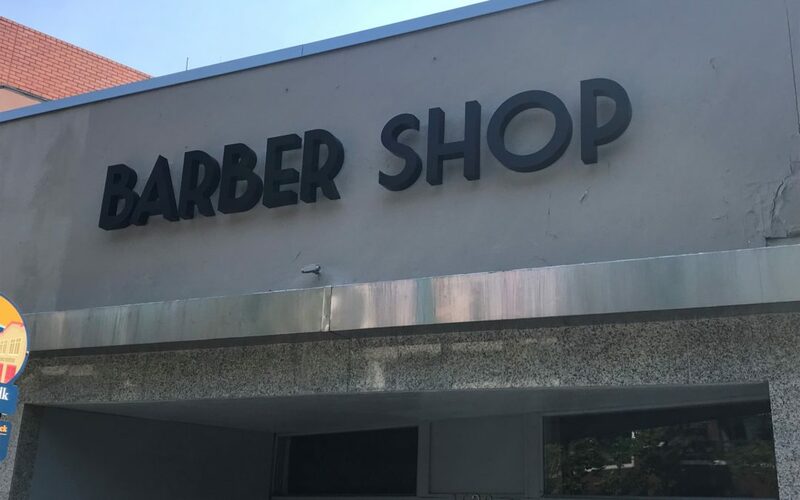 It is funny- I don’t think twice about using the term, designing channel letters, selling channel letters, permitting channel letters or installing channel letters, but if I try to think back before I entered the sign business…. I doubt I would have known what a channel letter was! This post is for the benefit of ANYONE who has heard the term and wondered what a channel letter is. Truth is -you probably see them every day, and not just once! 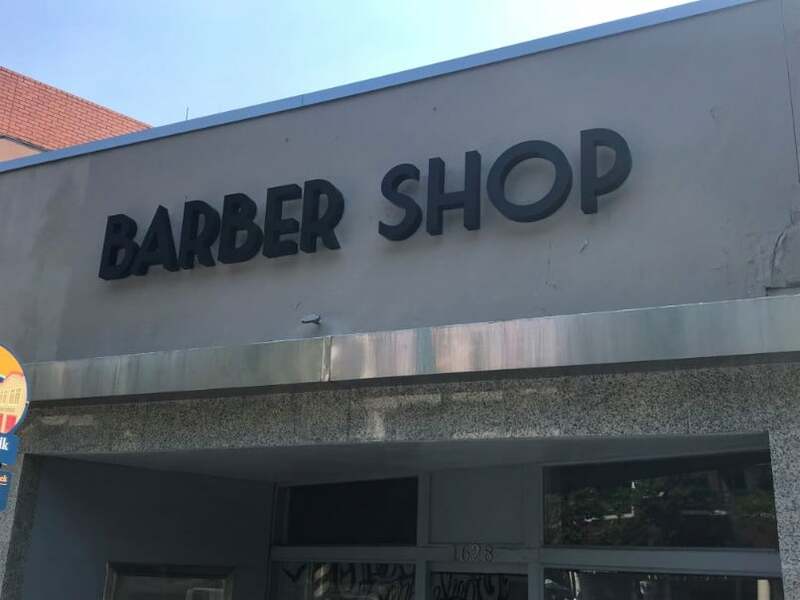 Channel letters are one of the most common forms of exterior building signage. 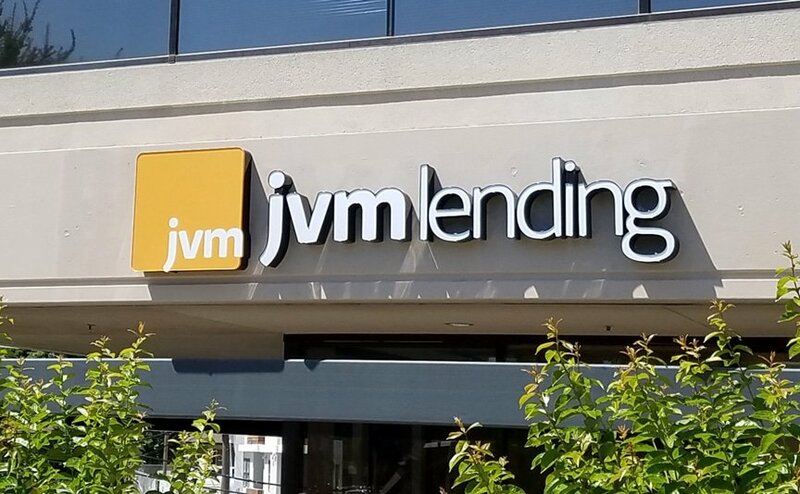 Anytime you see a business name lit-up at night with individual letters….that is a channel letter sign. 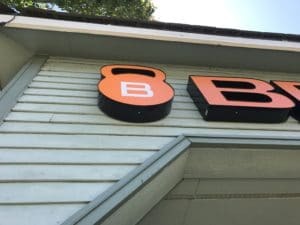 We call the channel letters because they are formed metal (usually aluminum) with a solid back and sides that form a channel where we put the lighting element. Most often, this channel is 5” deep which allows for good separation between the light source and the sign face. Traditional channel letters will have an acrylic face, sometimes covered with translucent vinyl, sometimes just colored acrylic. At night, when the internal lights are on, the light glows out the channel and through the face of the sign. In the old days, channel letters were made with neon lights. Yikes!! Not only did the manufacturer need to bend the aluminum ..but they had to bend the neon too. No thanks! These days we use L.E.D. lights which are simple to install, longer lasting, use less energy and are much safer to work with. Neon is around for nostalgia, but I don’t know anyone that would use it for standard channel letters in today’s world. Traditional channel letters, as described, emit light through glowing acrylic faces. Another type of channel letter does the reverse. With a halo-lit channel letter, the sides and FACE of the channel are solid metal (usually painted) and the rear of the sign have clear acrylic. The lights are still in the channel but, in this case, the light comes out the back of the letters. 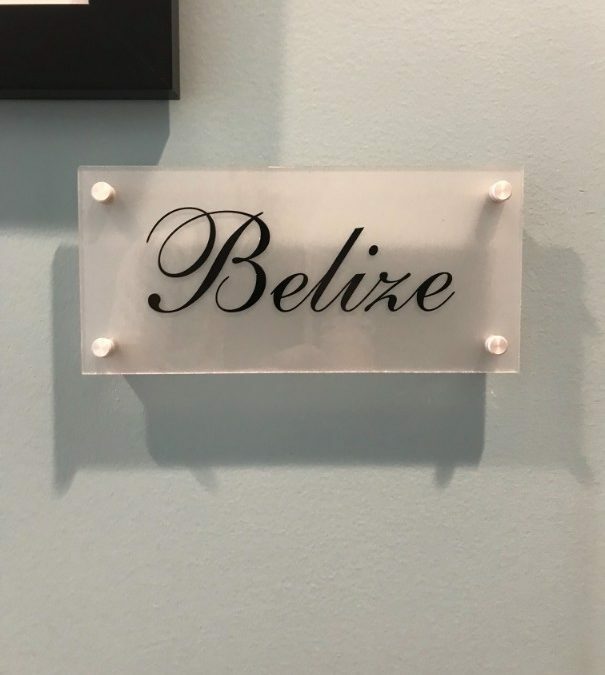 These signs are spaces 1.5”-2” away from the wall so that at night, the light splashes off the wall behind, creating a halo effect for the letters. Obviously, there is a lot more than we can put on a short post, but hopefully this has been a helpful primer. 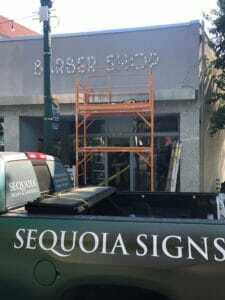 If you have any questions about Channel letters, give us a call at Sequoia Signs & Graphics, Inc! 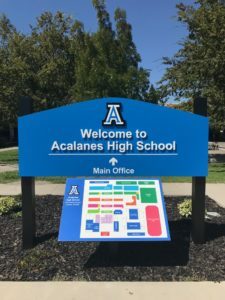 Written by: Sequoia Signs & Graphics, Inc.
We recently had the pleasure of working with the Acalanes High School to install a new monument sign and campus map at their main entrance. 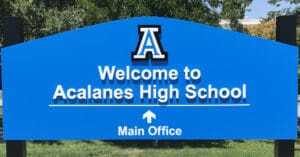 It was a great project and the people at Acalanes were awesome to work with. The School has a couple of planters in the front and the main office is set back behind a courtyard, so the administration was always getting complaints from new visitors who couldn’t find their way around. The solution: a nice new monument sign with a campus map in front. 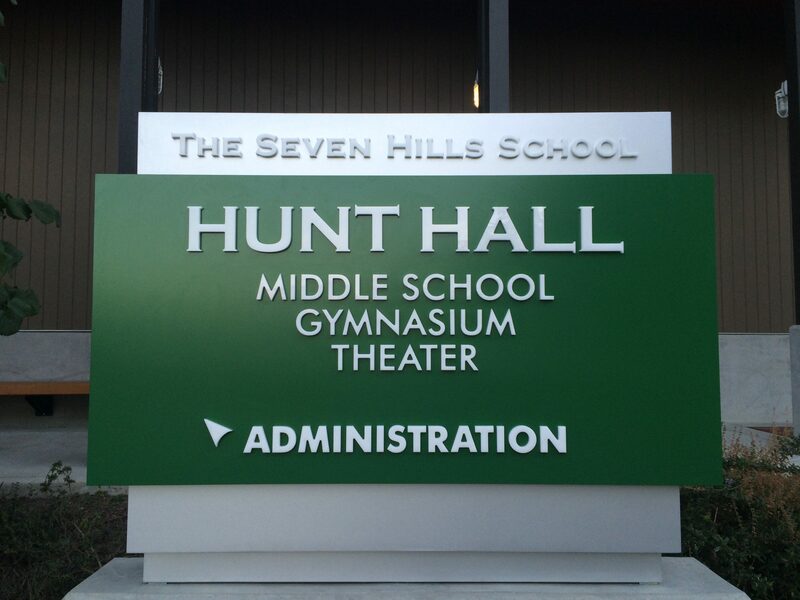 The monument sign is fabricated from aluminum with flat-cut raised acrylic lettering. In this case, it is non-illuminated, but a similar design could easily be made to light up at night. 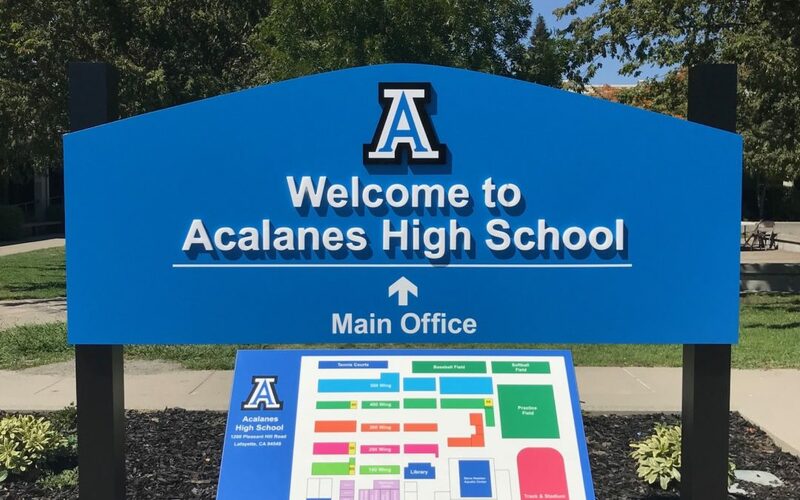 Of course, we painted the sign in the school’s custom blue. The map is a special high-performance product very similar to the signs you see at National Parks or other outdoor informational areas. It needed to be able to stand up to the sun and other weather elements for years to come, and this product will do the job! We worked with the school to design a simple version of the map that breaks down the main areas but does not contain so much information that the reader gets lost. It came out terrific. Both the map and the monument sign were installed in the planter which made it fairly easy. We had to avoid any irrigation lines, but otherwise the holes were not hard to dig. One small hurdle was that school started before the map was ready, so we installed the main sign and the pedestal for the map before we had the actual map sign-face. Needless to say, we were extremely happy to find that our measurements were spot on and the map fit perfectly! 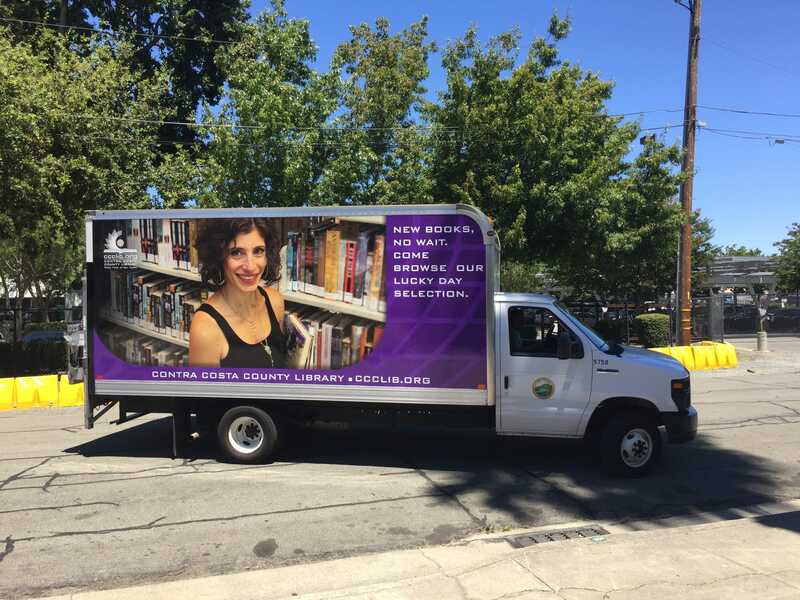 Countless studies have all come to the same conclusion- one of the best ways to spend your marketing dollars it to add graphics to your fleet of vehicles. 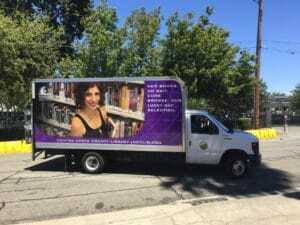 These vans or trucks travel all around almost every day and they are mobile billboards- advertising your services to all. We recently had the pleasure of working on two delivery trucks for the Contra Costa County Library and they came out GREAT! The images are crystal clear and so is the messaging! 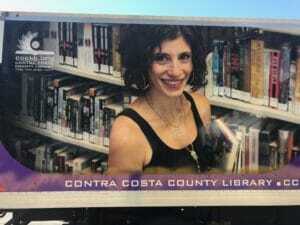 One doesn’t typically think of a library as a warp customer, but we are all branding in some way or another. 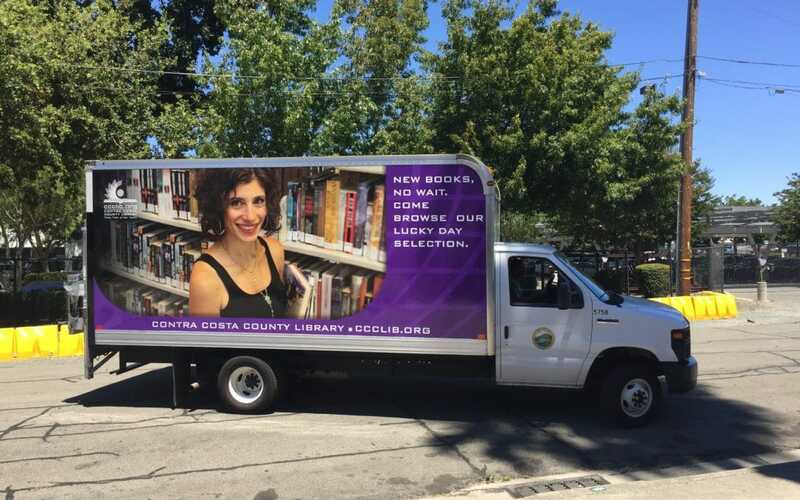 The art was designed by the library so we can’t take credit, but we printed and applied. 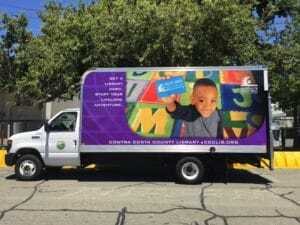 The vinyl we use when wrapping a vehicle is usually cast vinyl which is the highest quality. It allows us to wrap over curves or in the case of these trucks- over the rivets. Beyond that, it has the best durability against the elements. 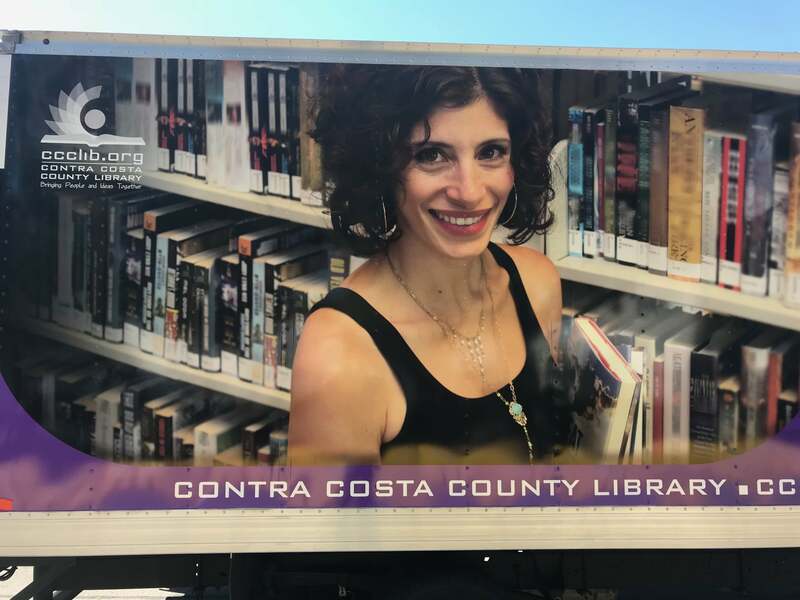 Let’s face it- in the long run, Mother Nature will win, but if we use high quality vinyl we can be comfortable that the image quality will remain robust for much longer. We now offer FINANCING for Business Channel Letter Signs and Vehicle Wraps, click HERE for more information.